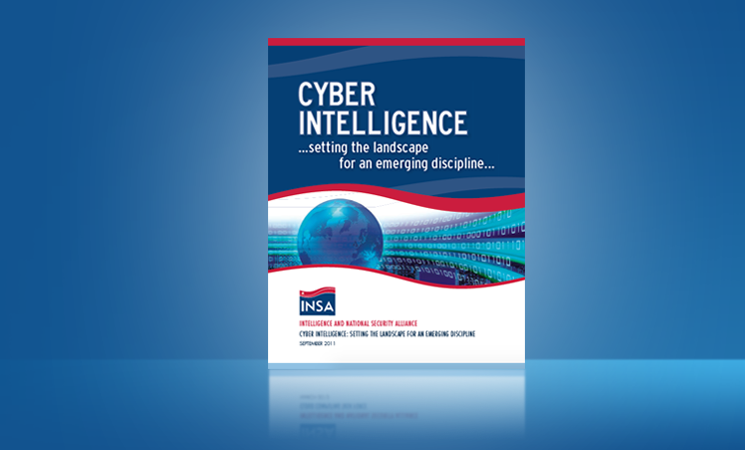 Evolving information systems technology has turned the cyber arena into a multi-dimensional attack space that extends the conventional landscape to a virtual domain where key economic and national security assets are exposed to signiﬁcant threats. Individual, commercial, national, and international activities interact in this domain, increasing the space for offensive and defensive operations. Cyberspace is a haven for a broad range of disruptive operations, including reconnaissance, theft, sabotage, and espionage. It serves as an environment that allows threats to target hardware, software, ﬁnancial assets, intellectual property, and individual identities.